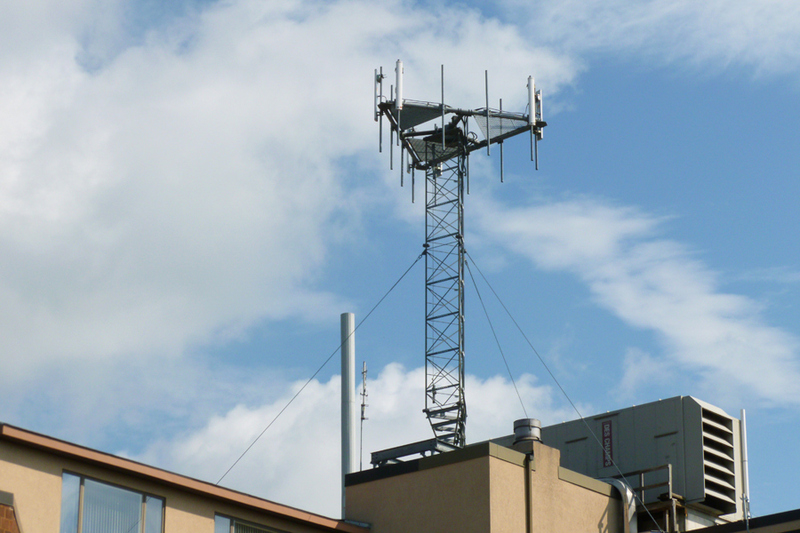 InSite Engineering provides land use and structural engineering support to our clients for wireless communications facilities. 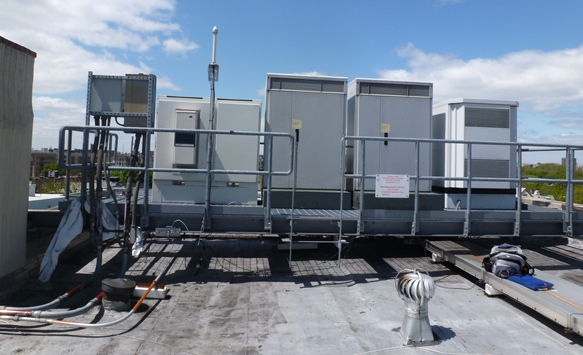 Sites include raw land builds, colocations, and rooftop mounts. 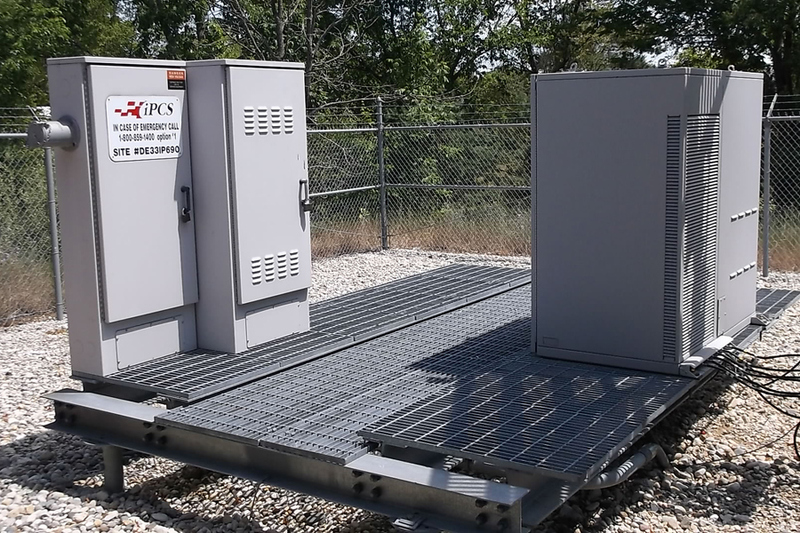 We provide due diligence studies (zoning and environmental), site design, and expert testimony. 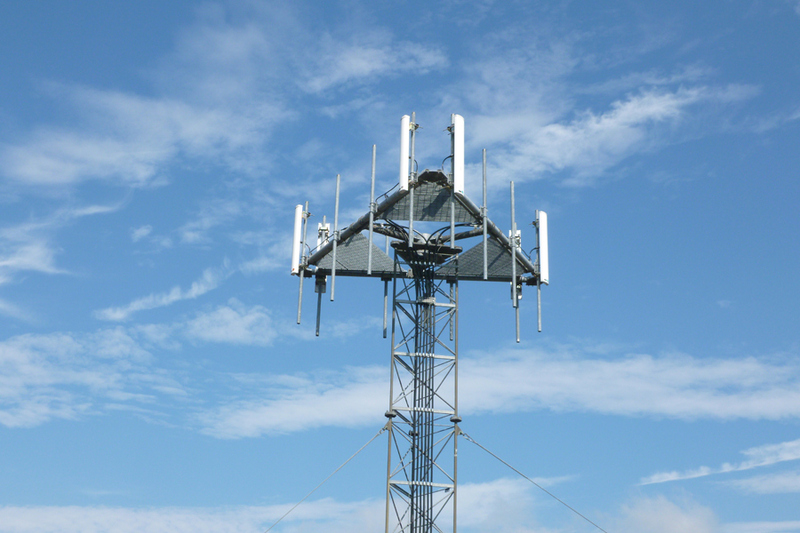 Of paramount importance with wireless communications facilities is “time to market” to bring each new site online. 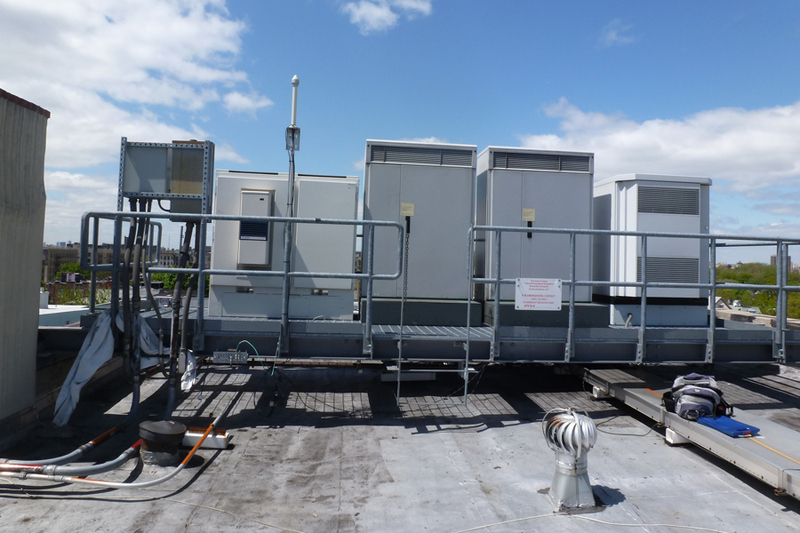 Our staff is set up to efficiently handle these high volume, fast paced projects. 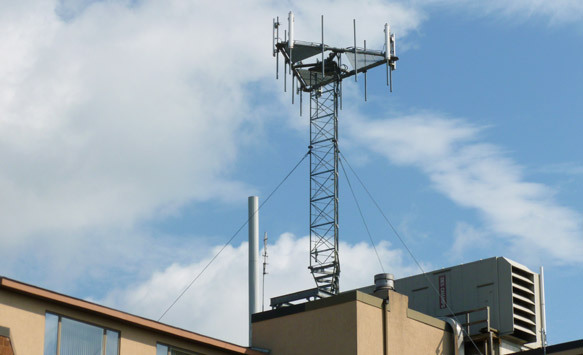 We utilize the latest analysis and design software to model existing steel structures and design new facilities to accommodate new wireless equipment. 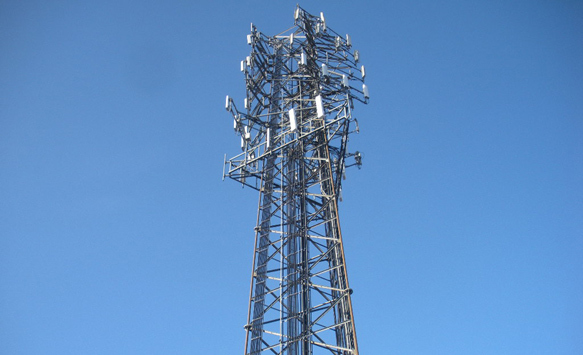 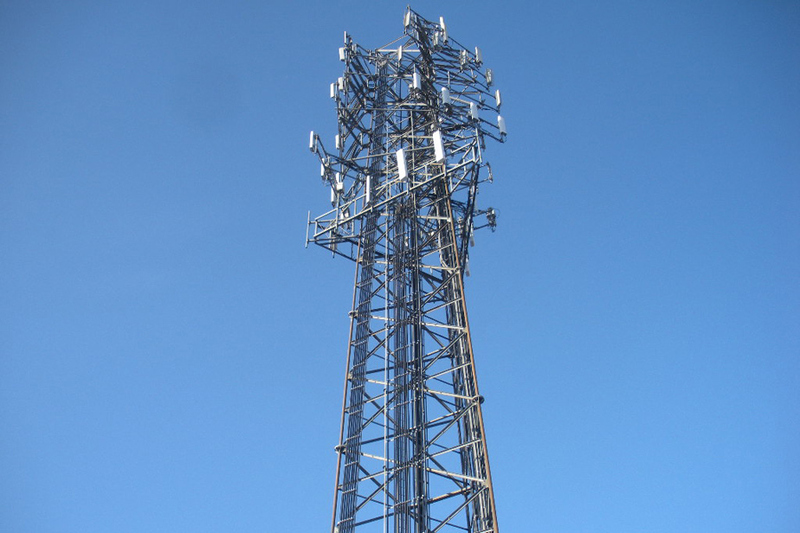 Our experienced staff has performed structural analyses for various wireless telephone carriers including T-Mobile, Sprint/Nextel, Verizon, MediaFLO, and MetroPCS. 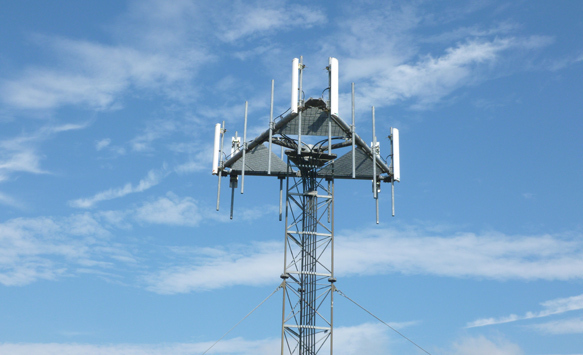 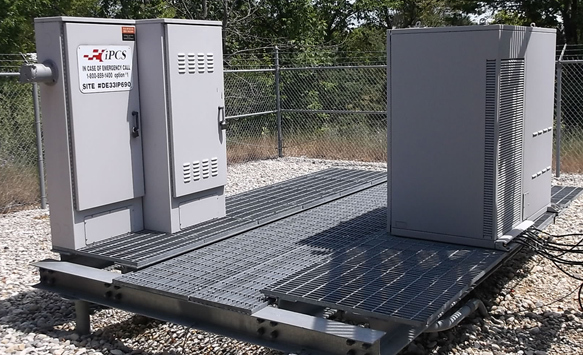 Our analysis portfolio includes full tower (monopole and lattice), steel equipment dunnage and shelters, and antenna mounts.